Osaka Purple Mustard Microgreen Seeds. 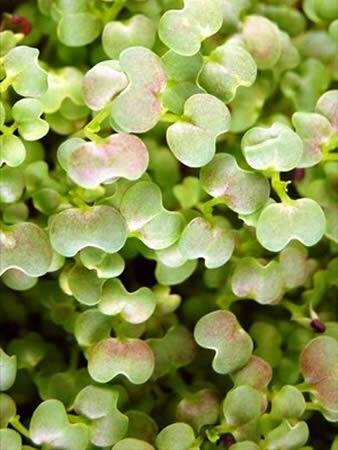 An easy fast grower that is ideal to add a mild zippy mild mustard flavor to a salad. Makes a great choice for sandwiches or garnishes. One of our favorites. 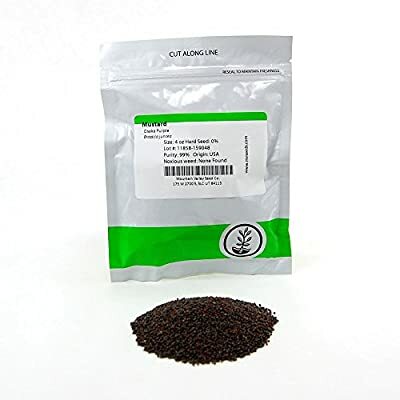 Notes & Growing Tips: Osaka mustard is a fast, easy grower. Osaka mustard is a strong japanese mustard, with beautiful purple highlights. It is one of the primary ingredients in making wasabi. 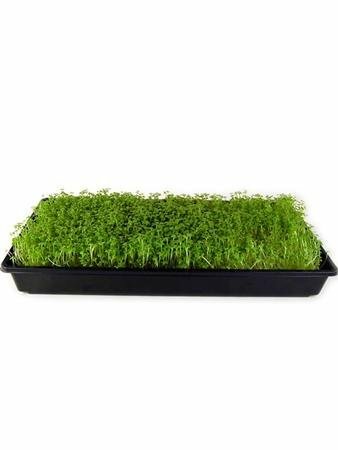 It grows well to the baby salad stage and is delicious as microgreen or baby salad green. Try as a fresh garnish with sushi instead of wasabi.